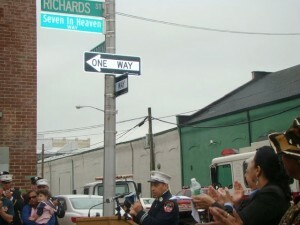 The Red Hook section of Brooklyn recently renamed a street “Seven in Heaven Way” to honor seven firefighters who died trying to rescue victims of the September 11, 2001 attacks at the World Trade Center. The street was given this new name because the men who died—Joseph Gullickson, Brian Cannizzaro, Salvatore Calabro, Thomas Kennedy, Patrick Byrne, Joseph Maffeo, and Terence McShane—have long been known as “Seven in Heaven.” This simple act has provoked substantial debate over the public use of religious language and the afterlife. Southern Baptist ethicist Richard Land pointed out that American cities such as Los Angeles, Corpus Christi, and St. Joseph have religious names. “In a country where 85 percent of the people say they are Christian,” he added, it makes sense for cities and streets to employ religious terms. One internet site received nearly 400 responses to the incident, many of which pointed out that heaven is not unique to Christians. Jews, Muslims, Shintoists, and others believe in heaven. One atheist proclaimed, “I think that naming the street ‘Seven in Heaven’ is a superb way of honouring [sic]those heroic firefighters. These moronic attacks on Christianity embarrass me.” Others complained “you can sneeze and offend an atheist” or warned “one day they will meet GOD…. Then they will know the truth.” Few, though, questioned whether heroic action guaranteed admission to heaven. 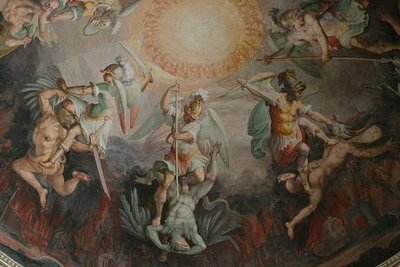 Debates over heaven and the nature of the afterlife are as old as humanity itself. The ancient Babylonians, Egyptians, Greeks, and Romans all depicted a future existence where heroes rested, pharaohs resided, or the righteous picnicked in Elysian Fields. Australian aborigines as well as early Polynesians, Peruvians, Mexicans, and Native Americans all developed ideas about the afterlife. Many other Americans have been deeply interested in life after death. From the works of Puritan Increase Mather, to the sermons of theologian Jonathan Edwards, the writings of 19th-century revivalists like Dwight Moody, the books and sermons of evangelist Billy Graham, and the novels of Mitch Albom and Alice Sebold, thousands have offered visions of heaven or how to get there. Evangelicals have led the way, but mainline Protestants, Catholics, Jews, Mormons, spiritualists, New Agers, Muslims, and numerous others have also described heaven and its entrance requirements. Thousands of books, articles, and essays on heaven have been published, countless sermons have been preached about the subject, and hymns about heaven have been popular. Jokes, works of art, and kitsch about heaven have proliferated in recent decades. Artists, musicians, social scientists, philosophers, theologians, pastors, evangelists, and novelists have all offered perspectives. Recently, interest in heaven has become even greater. Polls consistently find that high percentages of Americans believe in heaven and expect to spend eternity there. Various polls show that 80-90 percent of Americans believe in heaven. 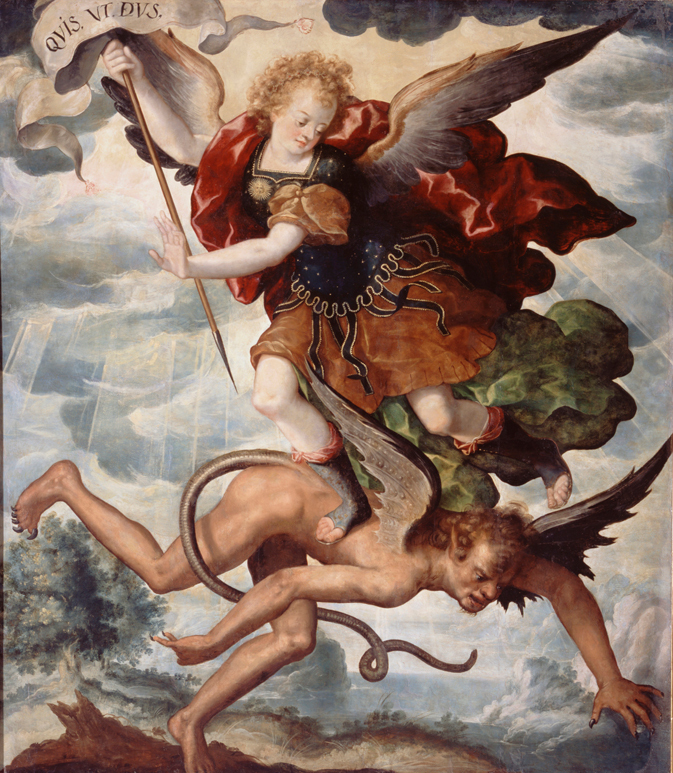 A Gallup Poll reported that 77 percent of Americans rated their chances of getting to heaven as “good” or “excellent.” Several near-death experience accounts of heaven—Don Piper’s “90 Minutes in Heaven,” “Heaven Is for Real: A Little Boy’s Astounding Story of His Trip to Heaven and Back,” and “The Boy Who Came Back from Heaven”—are all best sellers. Given this and the deep impact of 9/11 on Americans, the lively debate over the naming of this street in Brooklyn is not surprising. 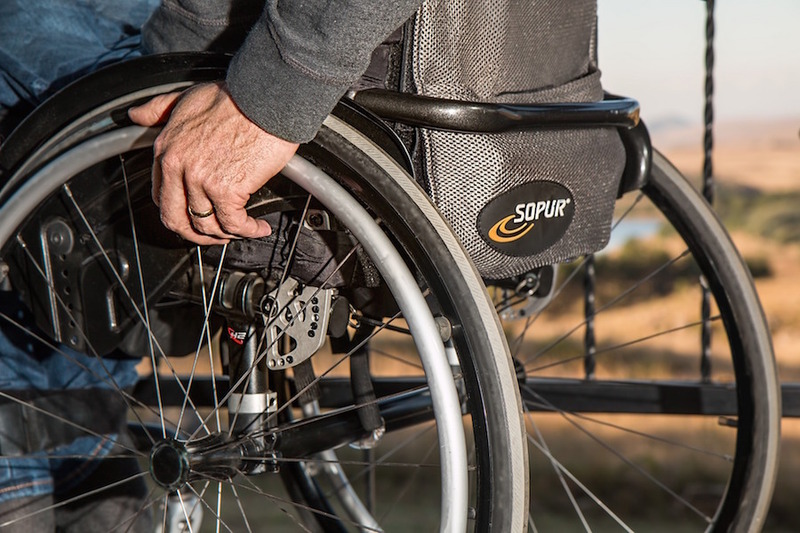 Belief in heaven has provided millions of Americans with hope as they face earthly struggles and death and has frequently helped inspire them to improve conditions on earth.